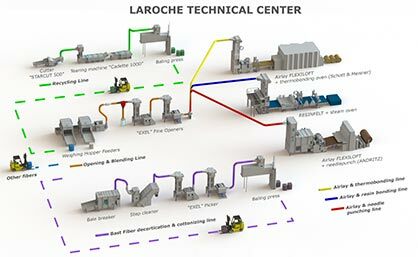 Laroche is a specialty manufacturer of textile recycling, airlay web forming and bast fiber processing equipment. 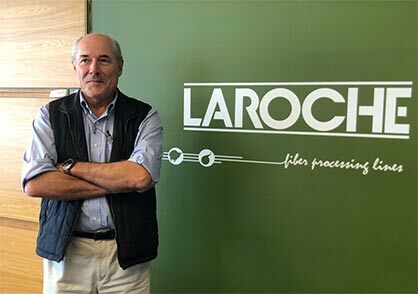 Robert Laroche, the CEO, is both an engineer and a frequent traveler. His associates have a strong commitment to the company which allows to go well beyond purely “commercial” relationships. Know-how from over 100 years in the same business, dedication to innovations and long-term service and customer relationships are the DNA of the company. 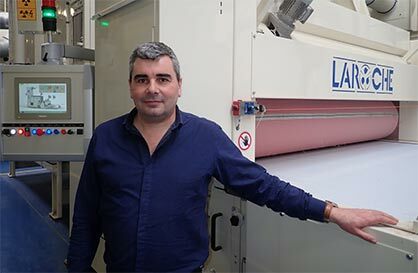 Marc Moncorge, head of the technical center, describes the more than 6 million Euros (USD 7 million) investment in machinery including, from Laroche’s machinery partners, a double belt thermobonding oven from Schott & Meisner and a needle loom from Andritz. R&D is also strong at Laroche. 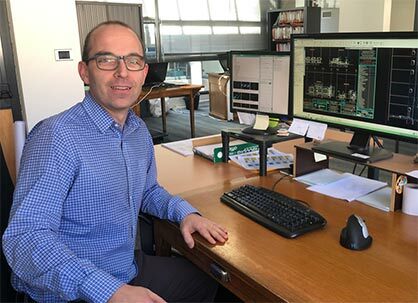 Benoit Rombaut head of the R&D department is working to develop solutions for the future. Common sense tells us that we need to recycle not only industrial waste but also post-consumer wastes. 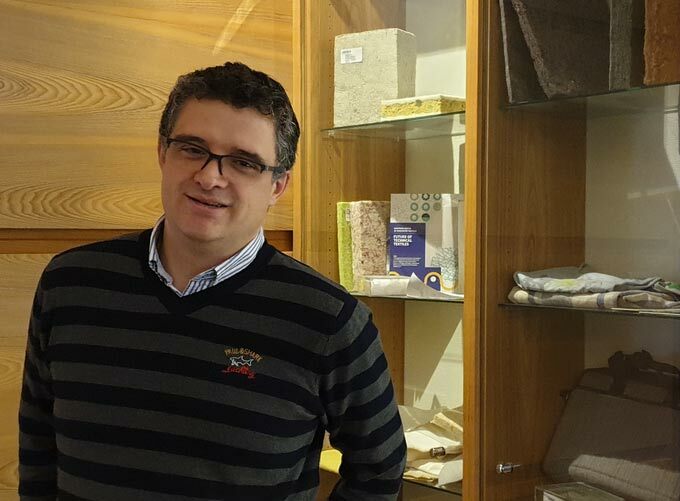 The current challenge is to develop industrially and economically viable solutions to recycle post consumer products such as garments, carpets, car seats, airbags, mattress,... into usable fibers. Benoit explains that” in a full line, there are now more than 200 sensors and a router allowing the connection between the line and our engineers in Cours-la-Ville. This can be used for fine tuning, trouble shooting, remote assistance, and software upgrading anywhere in the world. In fact, he says, that nearly every day his team receives an inquiry from a customer and that this service is growing fast as there are more and more lines equipped with these features. It is a great step in the industry 4.0 revolution”. More News from LAROCHE S.A.